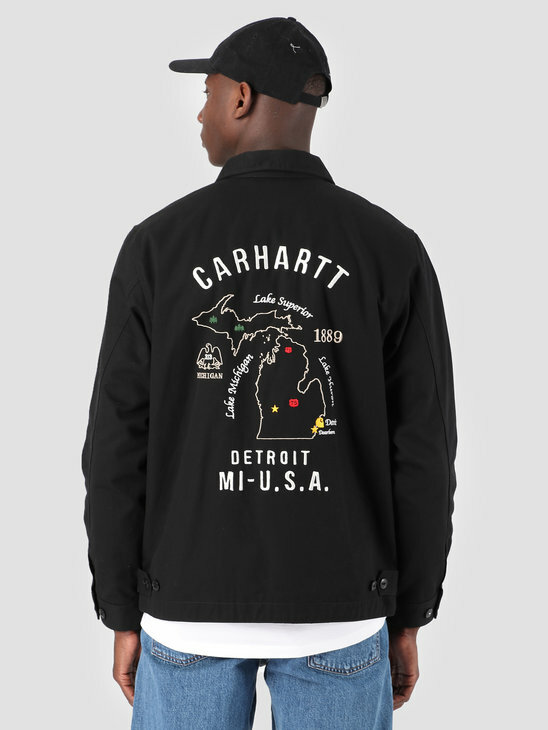 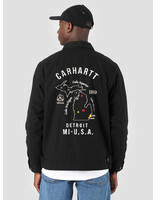 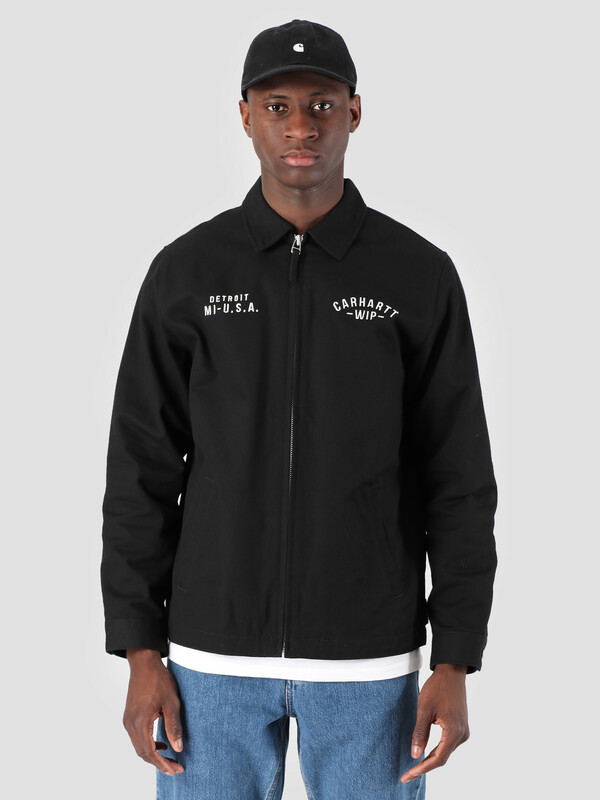 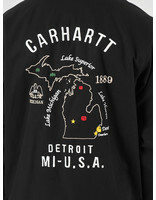 The Carhartt WIP Lakes Jacket in black. 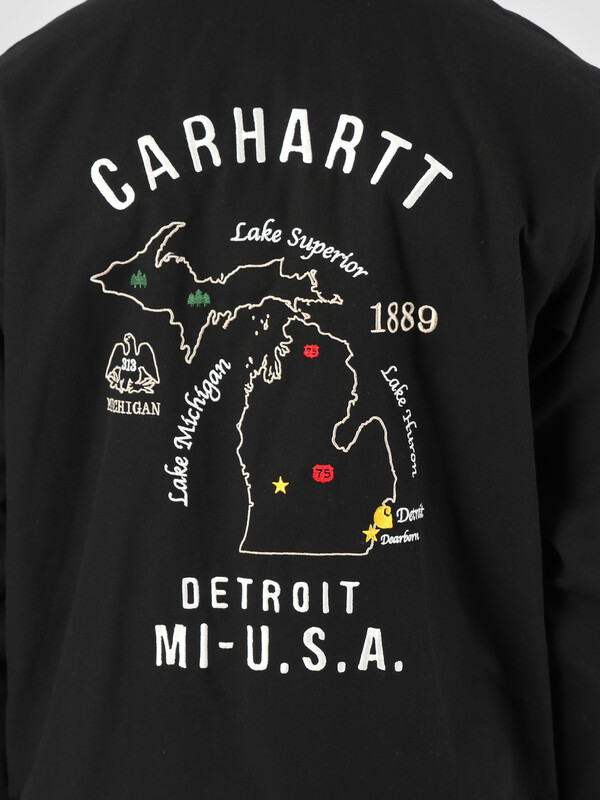 The jacket showcases maps of several of the American Great Lakes on the back. 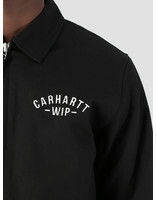 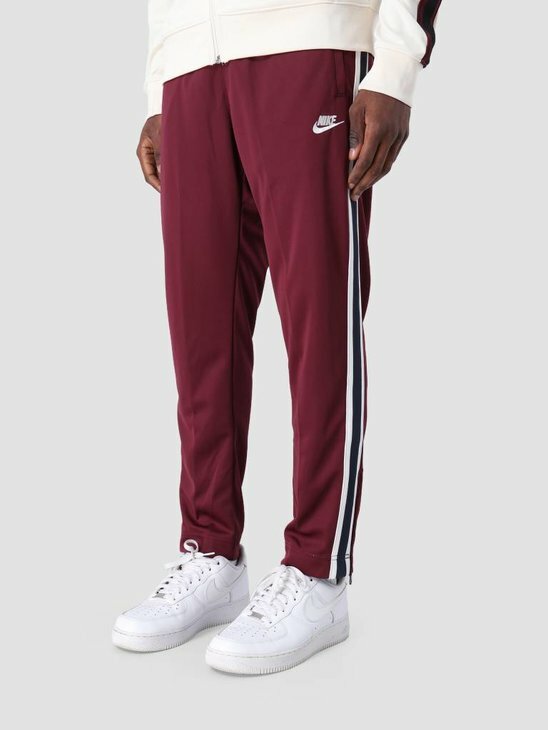 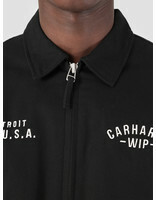 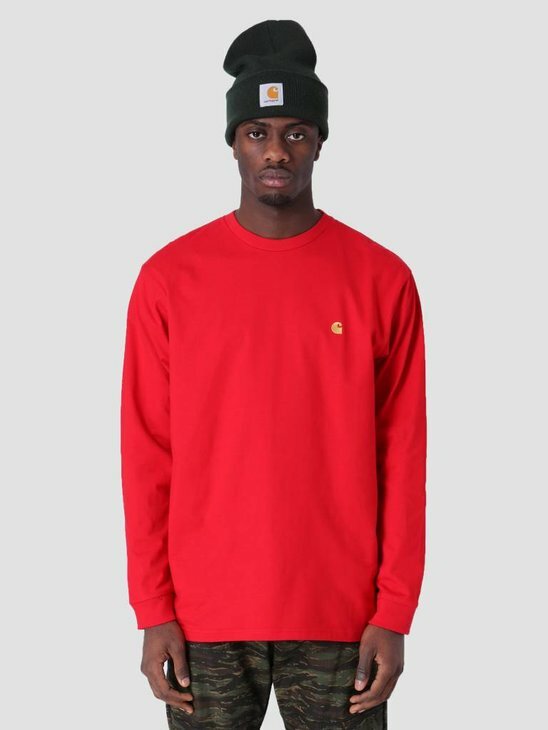 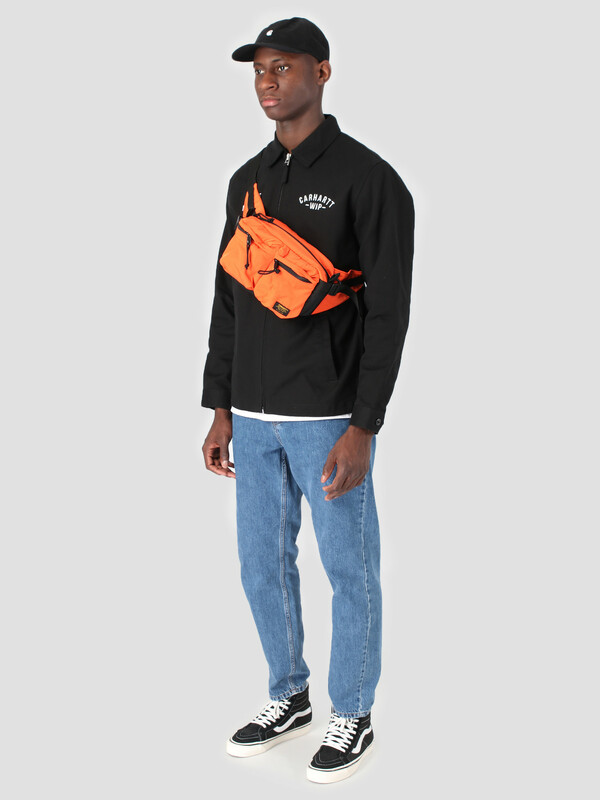 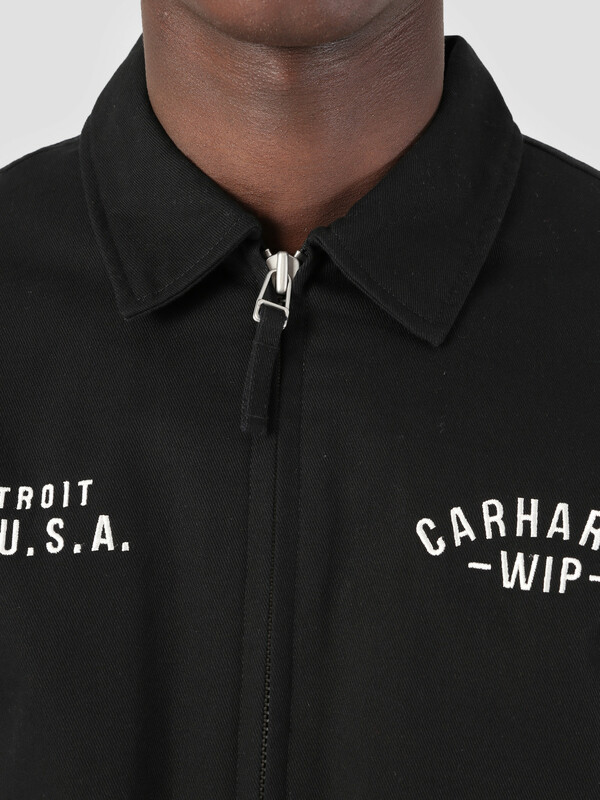 The front is foreseen of the Carhartt WIP branding under which two regular pockets have been placed. 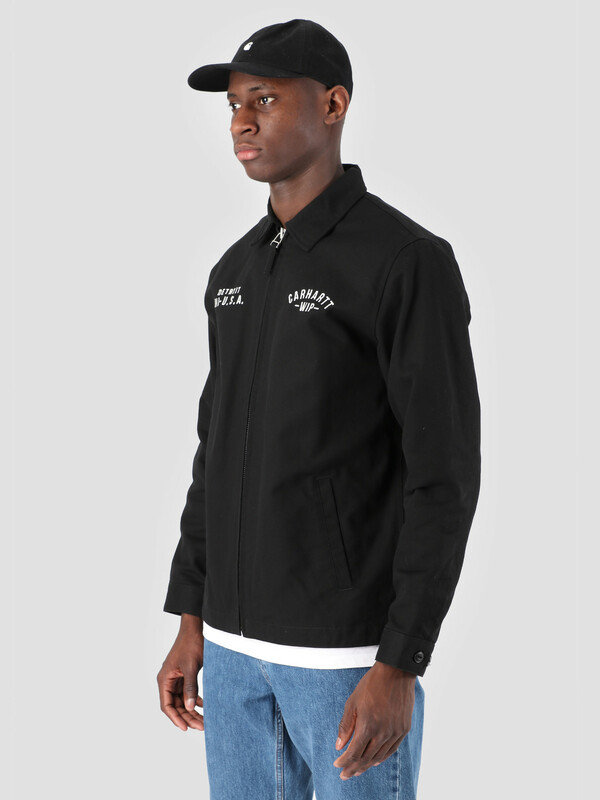 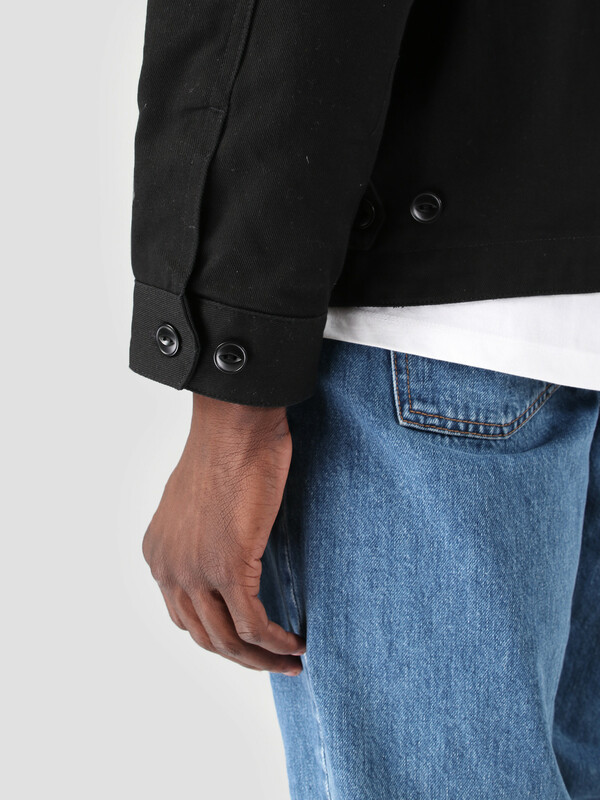 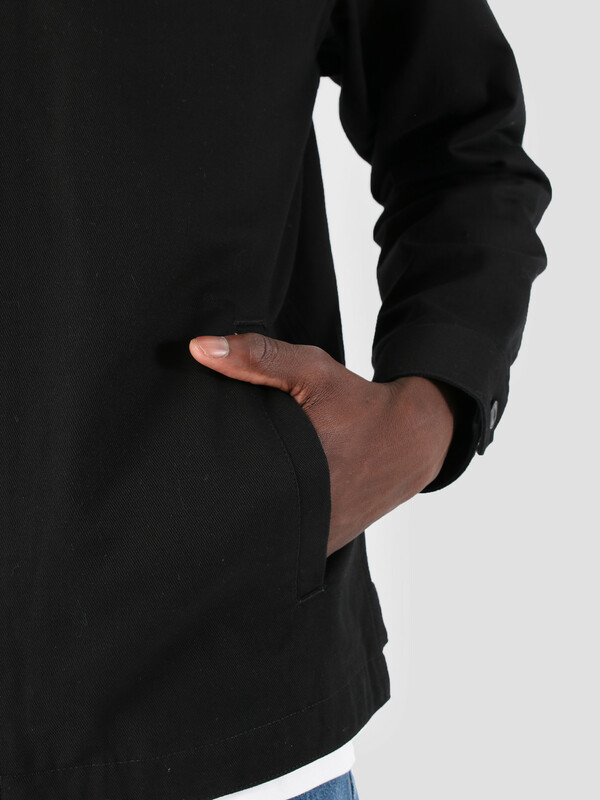 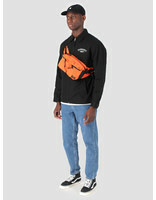 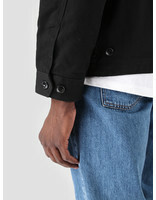 The jacket has a regular fit and is made out of 100% cotton twill.